Chinese brush paintings are meant to be an expression of the essence of the subject – not a mere ‘photographic’ likeness. Unlike Western Impressionists, the Chinese brush painter makes no corrections or changes to the painting as they go along. 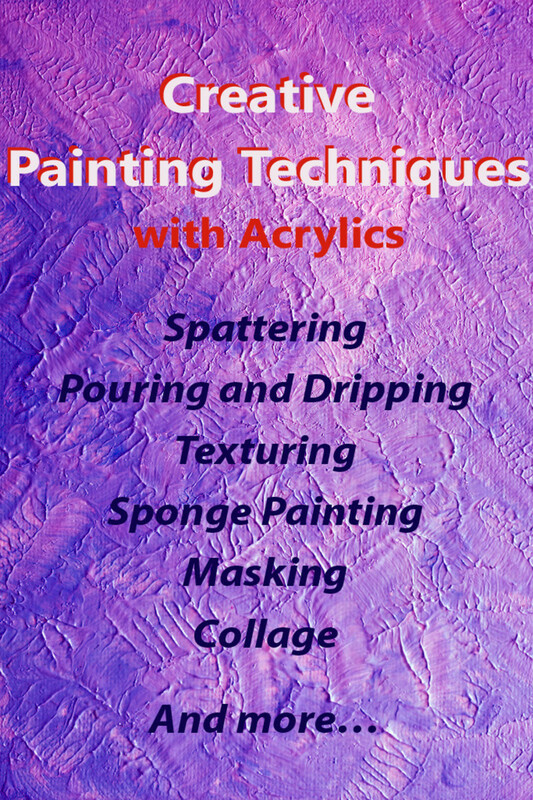 Brush strokes are meant to be confident yet free-flowing and, although formed by following traditional techniques, they are meant to represent a spontaneous expression of the subject as seen by the artist. Finding the “Chi” (the movement of the life force) in a subject and expressing it in the painting requires becoming one with the subject. Quietly meditating on the subject of the painting and seeing the beauty inherent in it is a practise employed by master painters. One of the best ways of achieving this is to start the learning process by painting the Four Gentlemen. 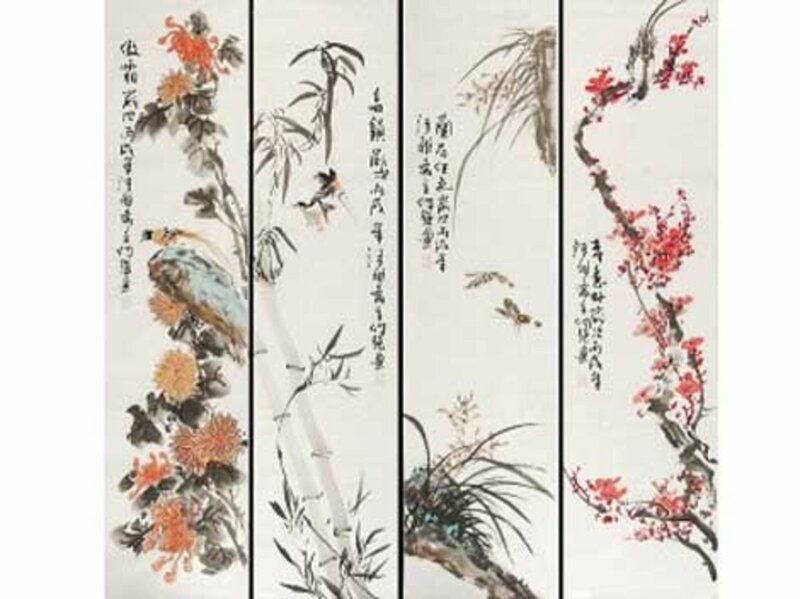 The ‘Four Gentlemen’ are represented by four beautiful plants depicting the unfolding of the four seasons: orchid (spring), bamboo (summer), chrysanthemum (autumn), and plum blossom (winter). When painted in one group they are known as the Four Gentlemen of Chinese brush painting and have been used since the Song Dynasty (960-1279). Painting this group involves all the basic brush techniques. The apprentice brush painter (of which I am one) is usually taught to paint one of these plants until a degree of mastery is gained. Then she will move on to the next of the ‘Four Gentlemen’. 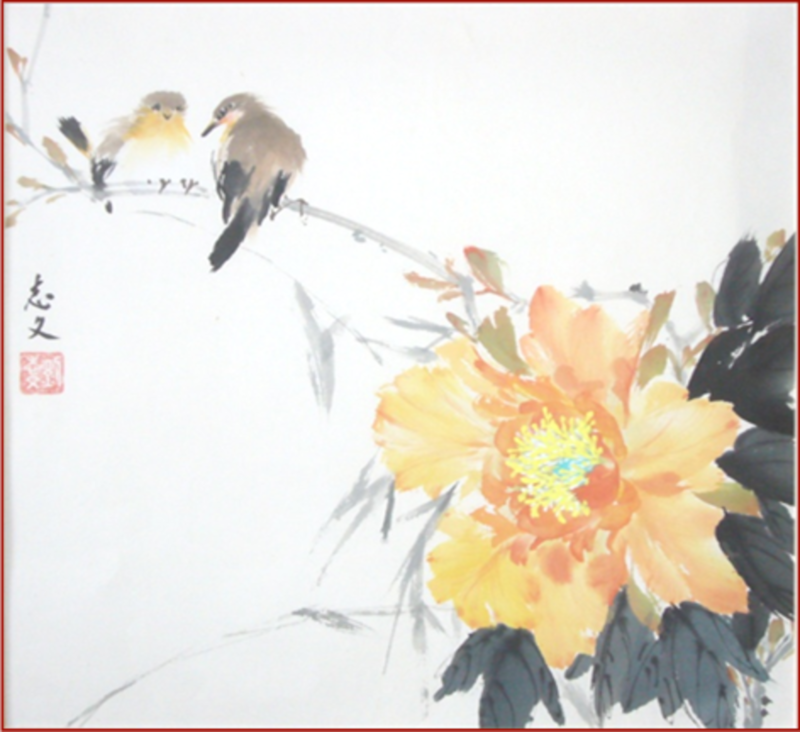 When a novice begins the learning process of Chinese brush painting she follows the ‘teacher’ or ‘master’ precisely. 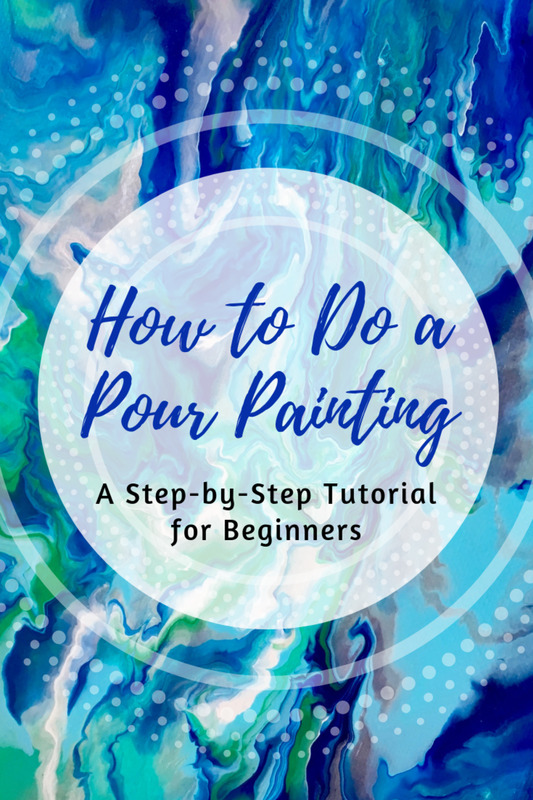 The novice learns to mix the ink, apply the ink to the brush correctly, to use the correct brush strokes in the correct order, and to develop a style of freedom of movement that is both confident and artistic. A Chinese brush painter never paints over what is already painted. There are no touch-ups or alterations. The painter is meant to depict the nature of the subject not a photographic likeness or exact replica of a model. The bamboo is strong, upright, and dependable. He may bend with the wind, the storm and the rain, but he never breaks. He is a true gentleman of courage and endurance. (The Book of Bamboo by I-Hsiung Jun (1989). 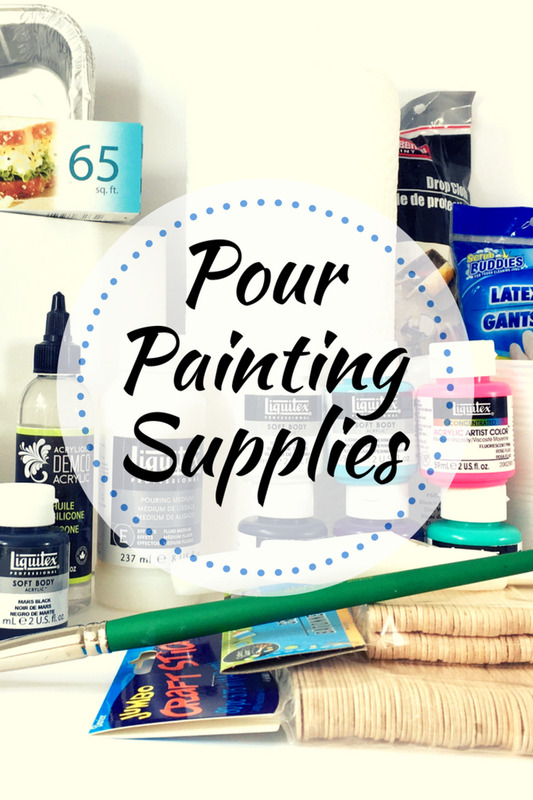 The way one mixes the black ink with water to have three or four different shades of black, is only one of the prime considerations. The ink must not be too thick and dry or too thin and ‘runny’. 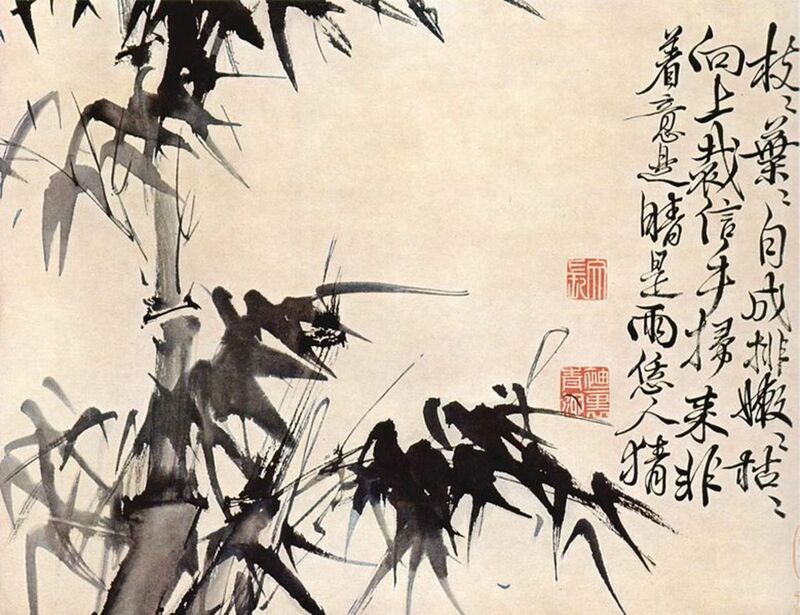 The first brush strokes involve depicting the stalk of the bamboo. Lighter shades of black ink are used for background stalks and darker shades of black are used for prominent stalks. The length of the stalk is painted in one continuous movement breaking slightly at the nodes of the stalk. The way the artist holds the brush and the confidence (not force) of the stroke will produce the essence of the bamboo. The branches and the leaves of the bamboo require carefully learned techniques of placement of the branches and leaves and the correct layout of the leaves in groups of three leaves, five leaves, and overlapping leaves. 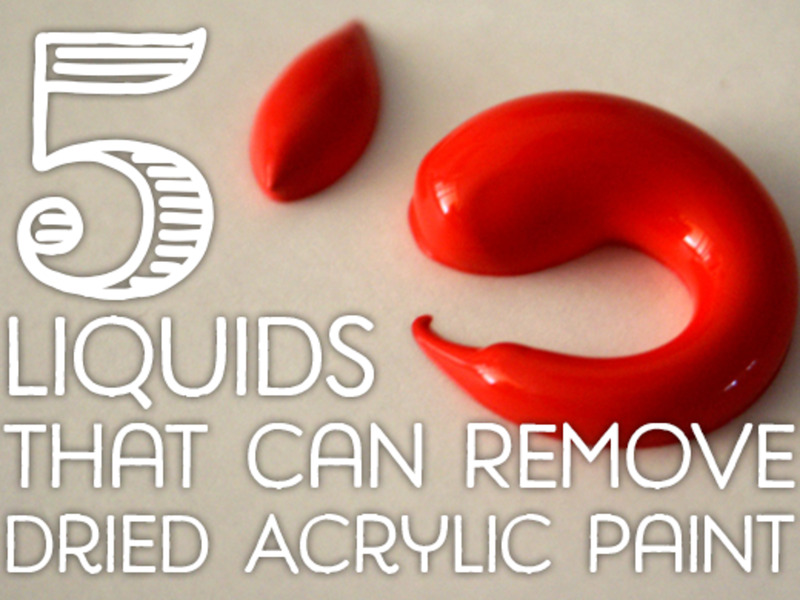 Mixing different colored ink to achieve shades and nuances is equally important. But applying these different colors and shades to the brush in the right order, is an art in and of itself. For example, when painting the grapevine leaves (which should be very dark) you have to paint them in a manner that is best shown by the bottom leaf in the painting to the right. It takes much practise using two shades of black and green. Remember that Chinese brush painting has a certain style that is part of the technique and it is important to incorporate this style while learning the techniques. When painting the grapes, you mix shades of red and green ink. Then fill the brush from the tip to two thirds of your brush with green ink, then apply the red on top of the green but from tip to about one quarter of the brush. 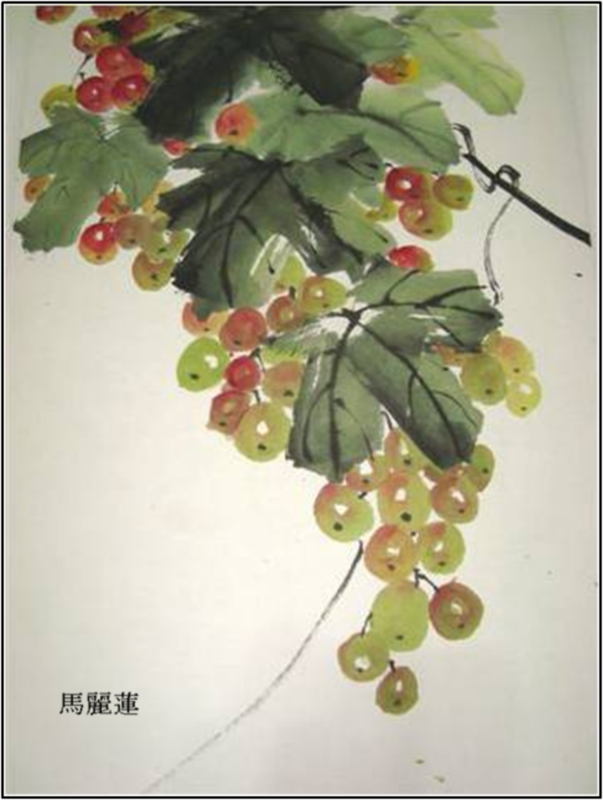 Then holding the brush in the correct manner and applying it to paper with a curving motion, you should be able to achieve (with practise) a cluster of grapes that is mostly green but with shadings of red. This is to indicate the ripening of the fruit. Very carefully you leave unpainted a small portion of the grape near the middle. This indicates light shining from a certain direction. You complete the grapes by placing one small “dot” near the bottom of the grape. This technique is breathtaking when achieved with confident ease. All those of us who have an appreciation for Oriental ‘impressionistic’ art and a strong desire to learn how to express the chi, patiently strive to master ancient Chinese brush painting techniques in order to represent a part of nature in a symbolic way. We continue this challenging discipline because as we experience the mastering of principles, while learning to express the inner beauty of the subject, it brings a confident harmony and balance into our lives. Thanks so much! I will definitely look into classes, and do my best to write more hubs. :) cheers! Good to meet you, NextLifeVentures. Thanks for your comments. Yes, finding a local class is a great way to start this very intriguing painting technique. I attend a class every week with between 12 and 15 other students. The teacher is Chinese and bilingual. She is an excellent artist and a wonderful teacher. I am a brand new beginner. It took me 2 years before I could paint even good enough for a beginner! I still have not been able to paint bamboo leaves. However, I learn so much about Chinese culture as well as brush painting. And my classmates are so much fun. Attending this class truly adds meaning to my life. BTW, you have a very interesting profile - and I like your first hub! katjusa - thank you for your very kind comments. sfshine - thank you also for your comments. Chinese brush painting is such a wonderful hobby for me - practicing is like meditating for me. Interesting hub. I did not know these. Thank you again, Pamela. I am working on the "Four Gentlemen" now. I would like to have a 4-panel painting of the four seasons as expressed by the Four Gentlemen. Each flower/plant: bamboo, plum blossom, orchid and chrysanthemum demonstrates and expresses the different and very valuable characteristics of a revered "gentleman". These are characteristics many of us strive for. 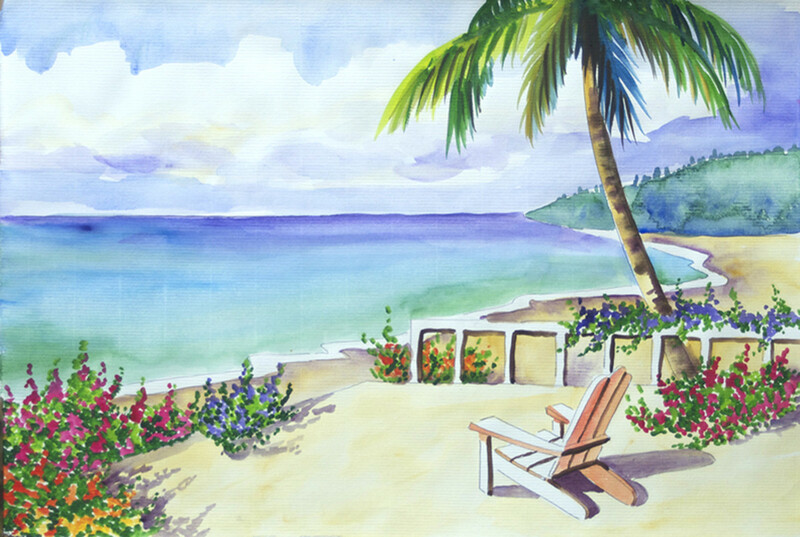 Thank you also for your comments about Jeannie's paintings. I will pass them on to her. She is my very honoured teacher. Hi Pamela. Thank you so much for your wonderful comments - they inspire me to do more, practice more. And thanks for sharing my article. I have never painted anything (except walls) before and didn't really appreciate what artists were saying when they expressed such enjoyment from painting. I have a sense of what they mean now. I went to check to make sure you did the Grapevine -- and you did. I came back and my comment was gone -- so I just want to add, it really is inspiring. I've only done grapes in acrylic paints and also pencil crayon. I never knew what chi means. It's all very fascinating. That's one of the main reasons I enjoy Hubpages so much. I learn something new every day. Your friend's work (Jeannie Lau) is very beautiful, too. As you have said in this hub, the technique -- or the result of the technique -- is breathtaking when done with confidence. I certainly agree. Your artwork is beautiful. Voting up, awesome and sharing. 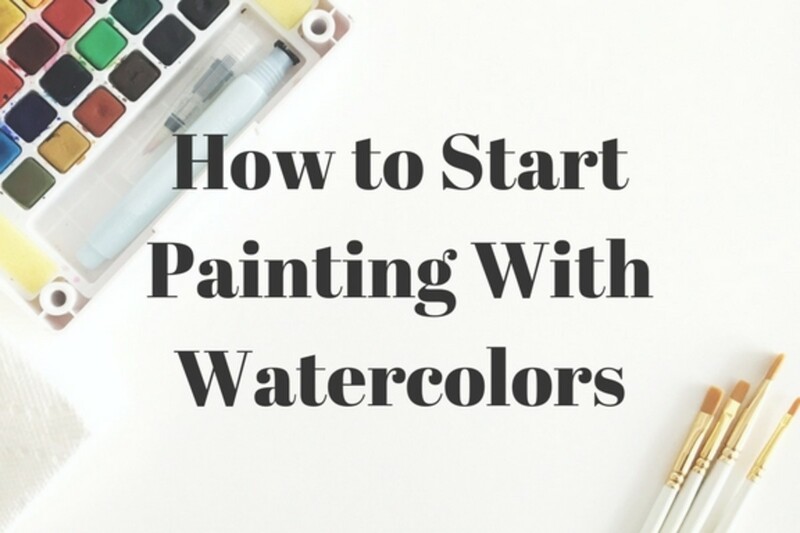 As a beginner, that is already an amazing painting you did of the grapes. Beautiful! Hi coffeegginmyrice. Thank you for the wonderful comments! I too like the way Chinese brush painting looks. And, of course, the brush strokes are so important. As you know. The grapes are mine but the others belong to good artists. I am just a beginner. Good to see you. I have used the Chinese brush and learned how to handle it. I really like the strokes it makes and how washed the effect it gives. Those are beautiful paintings! Love them. Seeker7 - thanks so much for reading my hub. As I just mentioned to BlossomSB, I am really very new to this style of painting but I love it. I was not an artist before trying this style of painting just 3 years ago. The more I understand the concept and practice the painting, I find I enjoy it more and more. Thanks for taking the time to read my hub, BlossomSB. I really appreciate it! Believe me, I am a novice - a raw beginner. But I love to paint in this style. I hope you will write more hubs on this topic. It is wonderful knowing someone else who enjoys this art. A lovely hub, you are far more advanced than I am, I'm sure, but thank you for coming by and reading my hub on painting bamboo. I'm not an artist in anyway but what I do admire is those who have the ability to express themselves in this way. It's the first time I've read about this form of art - although I did always think that it was extremely beautiful. I'm glad that I do know a little more about it now. The concept of the 'Chi' and the 'four gentlemen' is awesome! You say that the aim is to allow the 'Chi' to flow through you and onto the canvas? All I can say is that you can certainly not only see this in the works of art, but can sense it as well - I don't know if this makes any sense at all, but that's how it comes across to me. Hopefully I've not spoken all nonsense! Anyway, this is a very beautiful and inspiring hub and I loved it! Voted up! truefaith7, your comments are greatly appreciated! For people (like me) in the Western culture, learning Chinese brush painting is not easy or natural. We really need to let go of a lot of ways of thinking and feeling and try to experience the life of the subject we are painting. Holding the brush the correct way, using ink that is not too watery or too thick, and using a painting stroke that provides just the right effect are just three of the many things I am continuing to learn. Thank you for taking the time to read and comment. see you soon. Excellent hub on Chinese brush painting! I really found your explanation of the Four Gentlemen to be in-depth and easy to understand. If I ever work up the courage to try my hand at brush painting, I'll definitely pay your hub another visit or two! Or three. Voted up, useful, interesting, and awesome! Thank you, Docmo. If you try Chinese brush painting may I suggest starting with the bamboo. Of course you will follow the directions of a good teacher but attempting to do justice to the noble bamboo (at least for me) continues to be such a soothing yet powerful experience. 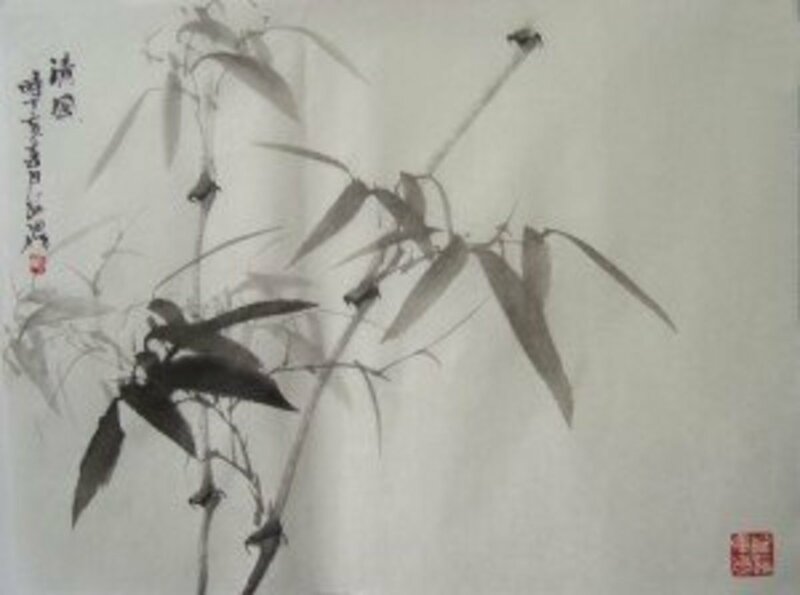 My goal is to capture the essence of the Four Gentlemen: the bamboo, chrysanthemum,orchid and plum blossom. Thank you for reading and commenting on one of my favourite articles. I have always adored the minimalism and expressiveness of oriental painting. The use of space, the brush strokes that look simple but require a lot of thought and practice and the framing are all so unique and captivating. Thanks for enlightening me on the concept of 'Four gentlemen'. Loved it. You have inspired me to try some.voted up and across! 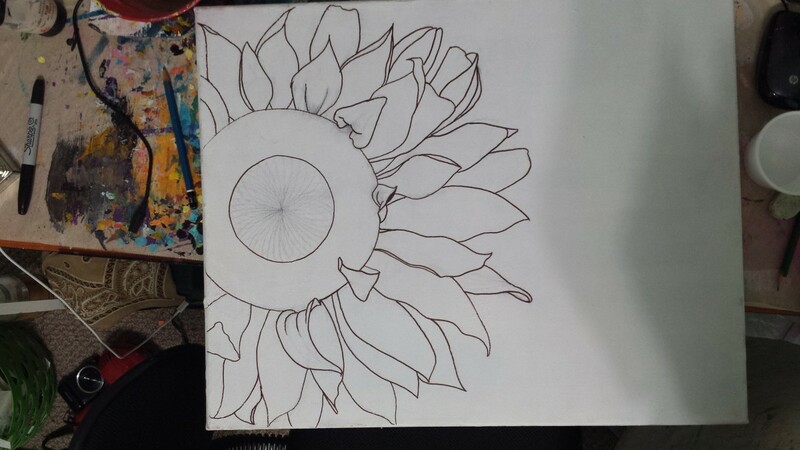 Your comments are very appreciated, ishwaryaa22. Especially coming from someone as talented as you. Thank you. 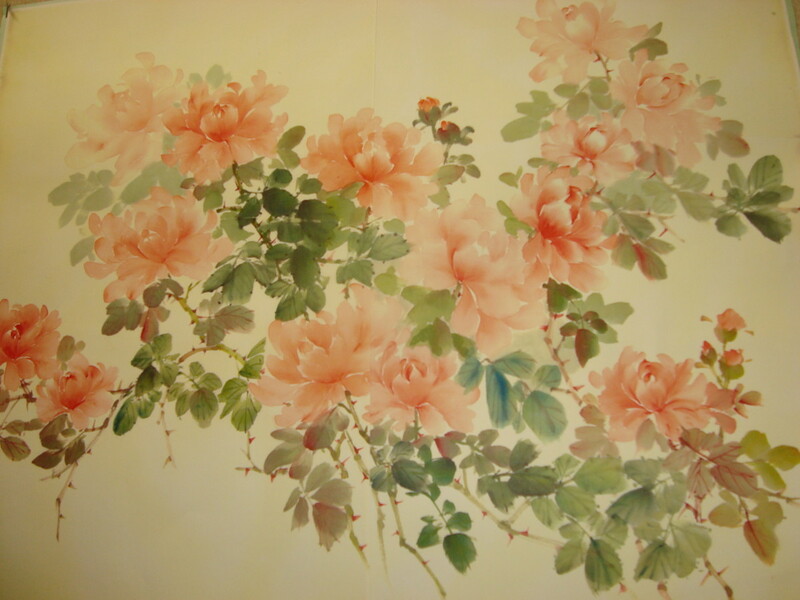 My favorite Chinese paintings are the silk paintings. It is way beyond my small talent but I do admire the work. An engaging hub! I always admire Oriental painting - they are indeed unique in their own way. I like painting and craft work. You explained the 'four gentlemen' and the way of how to paint in Oriental style in a clear and understanding manner. Good work! Thank you the lyricwriter! You are so appreciated for commenting. Good for you for tying everything at least once! The technique of brush painting is so moving, it draws out many things in the 'artist'. It is immensely personal and rewarding when even the smallest stroke is perfected to the point it is acceptable, not good, just acceptable. It is the most relaxing, refreshing, and demanding exercise I know. Voted up. Interesting and awesome. You really have to be talented to create images such as these. I have tried painting and I use to enjoy Bob Ross, but I just can't do it. I try to do everything at least once you know. I love the ink design. I have always been interested in the Chinese symbols. To do all that without smearing it, pretty good. Great hub Maralexa.